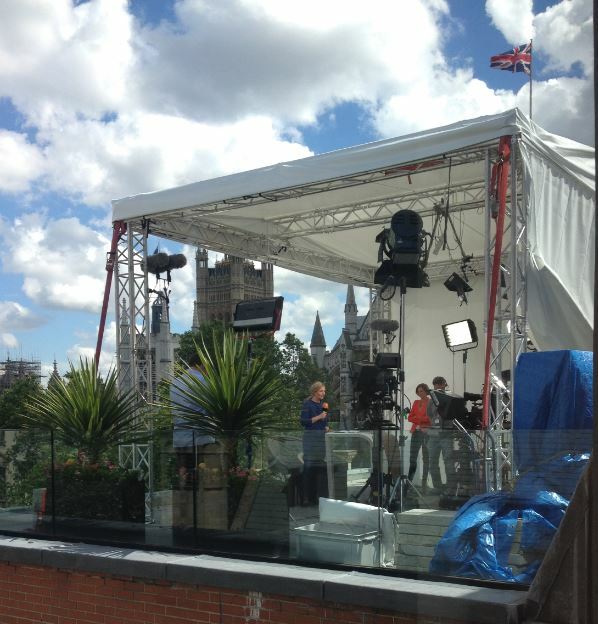 Want an iconic London Backdrop for filming, photo-shoots or broadcasting? 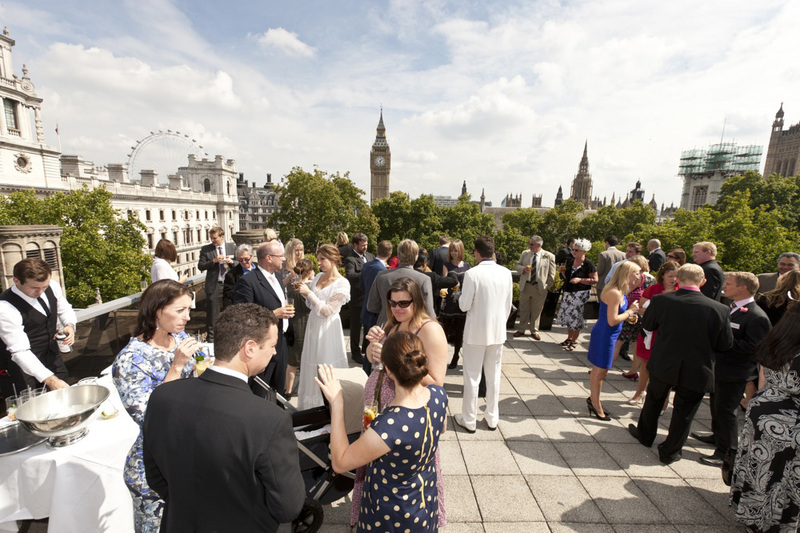 Thanks to our unrivalled location at Parliament Square, we have one of the best views in Westminster. 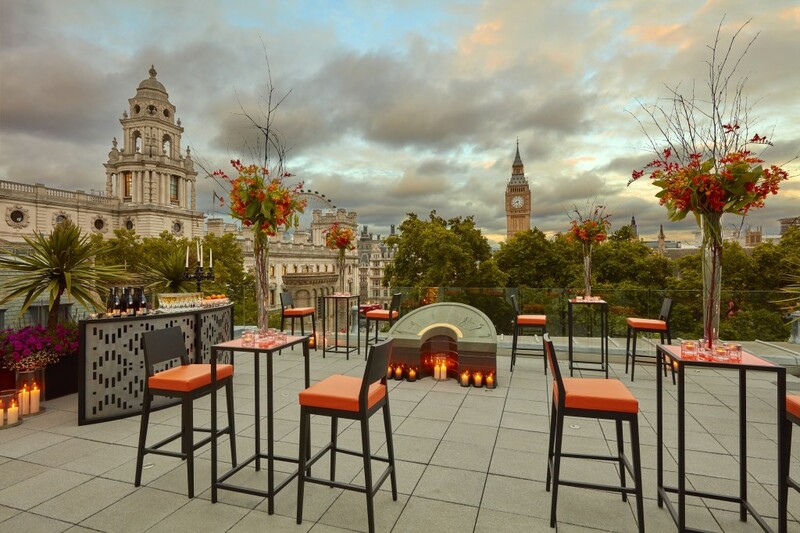 Our panoramic roof terrace boasts views overlooking Big Ben, Westminster Abbey and the London Eye. There is nothing better than sunny London, especially when you have a breath-taking view over the city. 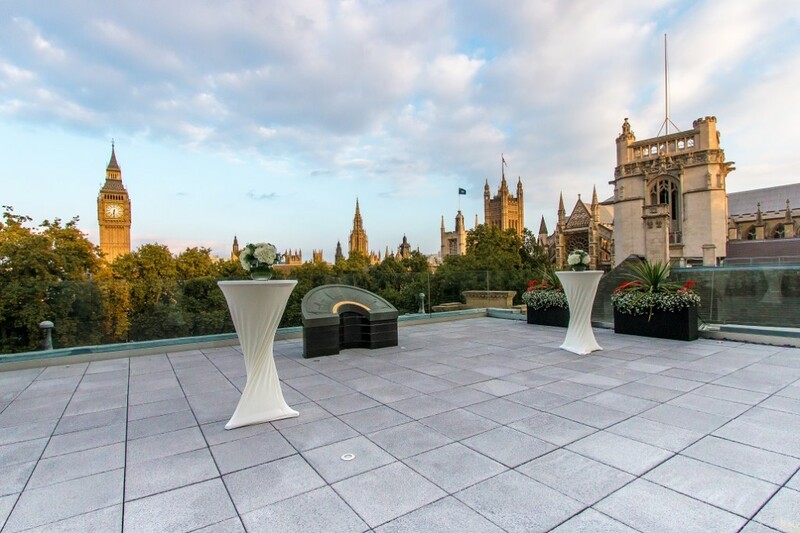 Our hidden Roof Terrace at Parliament Square overlooking the House of Parliament, Westminster Abbey and the London Eye is perfect for drinks receptions and canapé parties. Look no further if you are looking to host a drinks reception to network or socialise after a meeting, before dinner or your night out. Please click here to see our Canapé’s menus designed by our Head Chef Steve Groves.